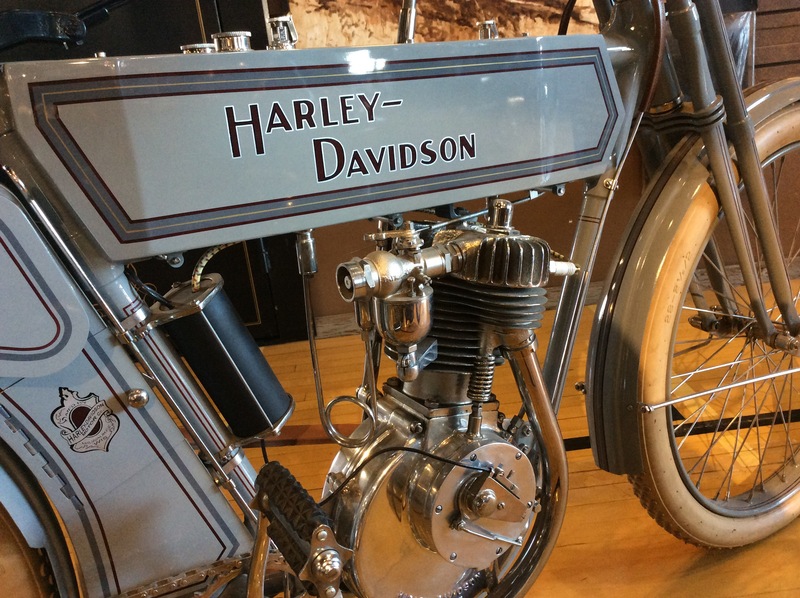 To start this bike, you would pedal like a bicycle. 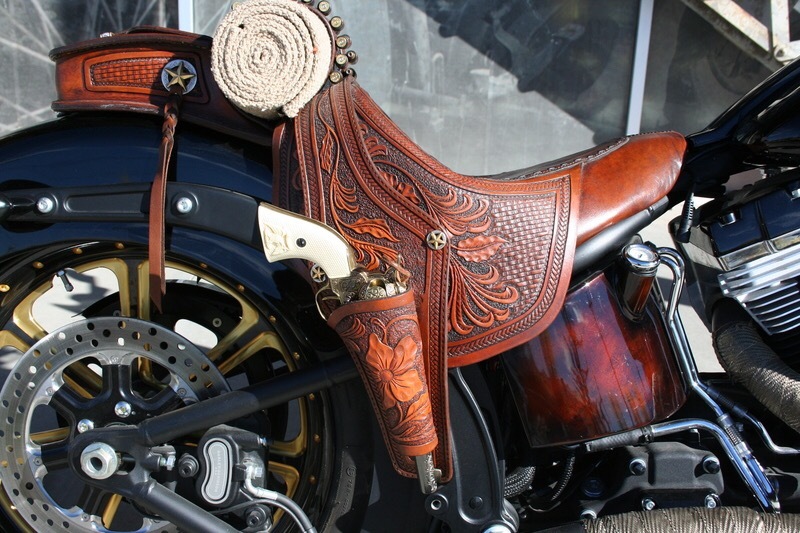 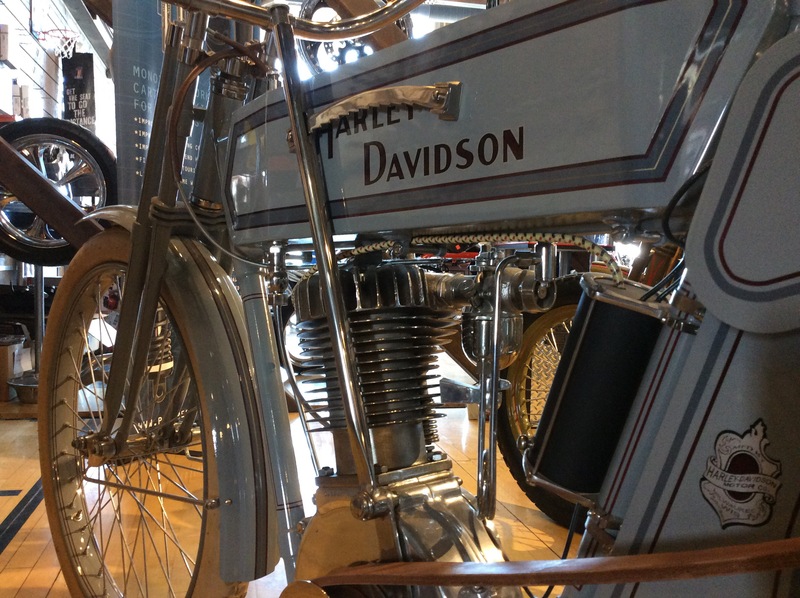 It did not have a transmission, so speed was controlled by tension on the leather drive belt. 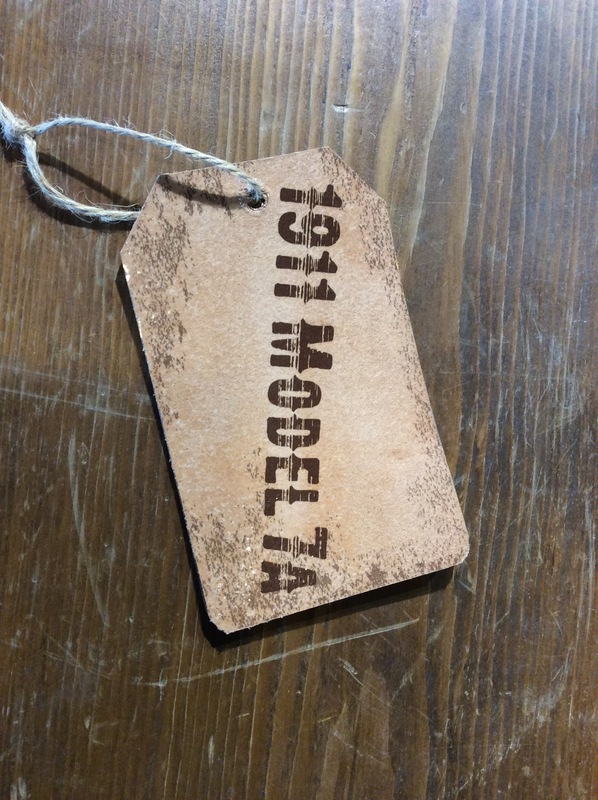 A total of 5,625 Model 7A’s were produced and costed a total of $250 in 1911. 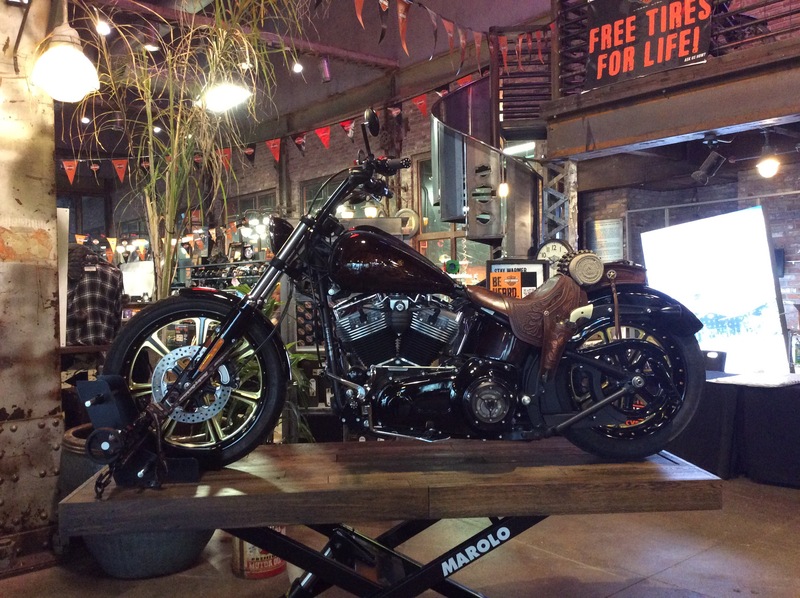 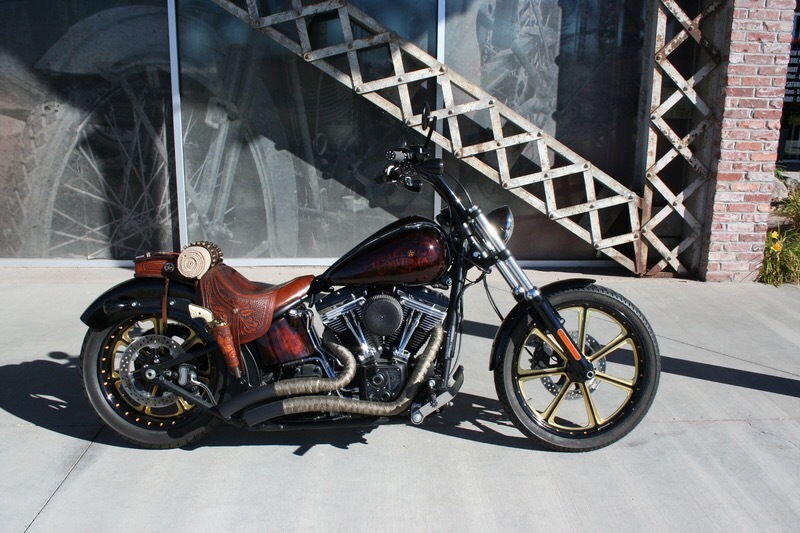 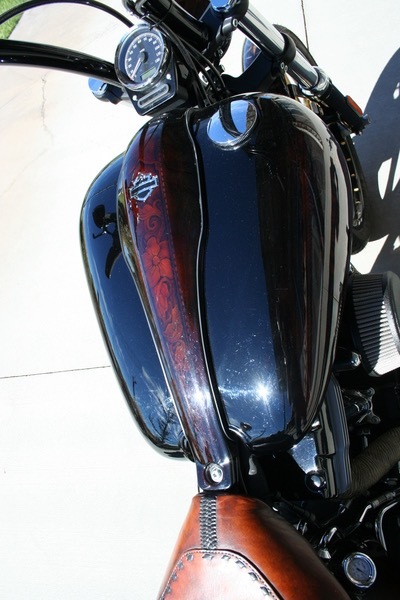 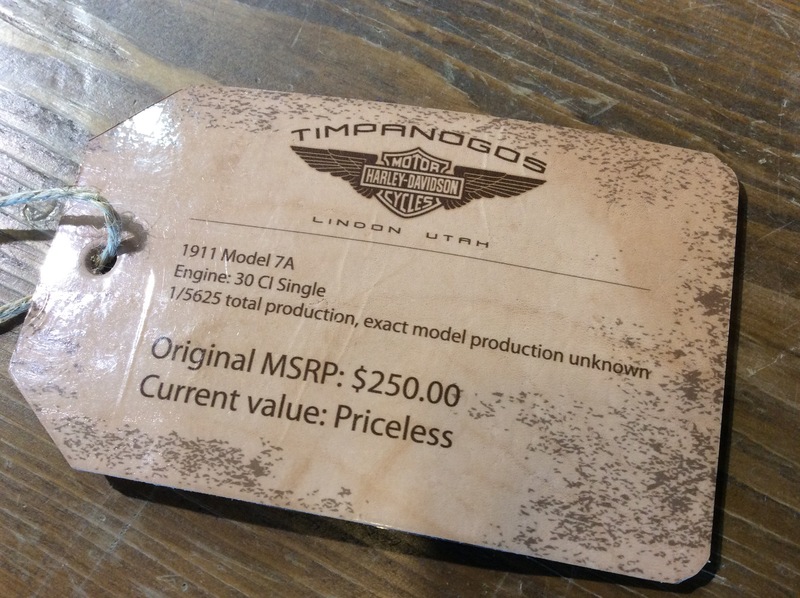 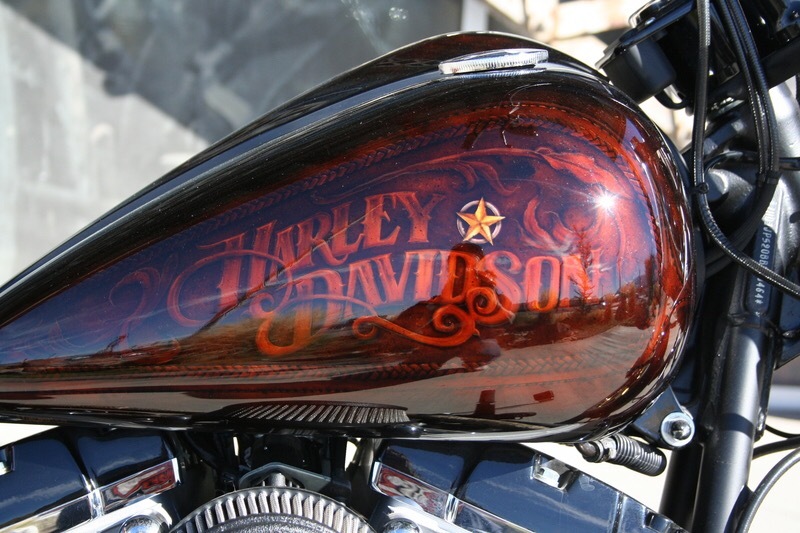 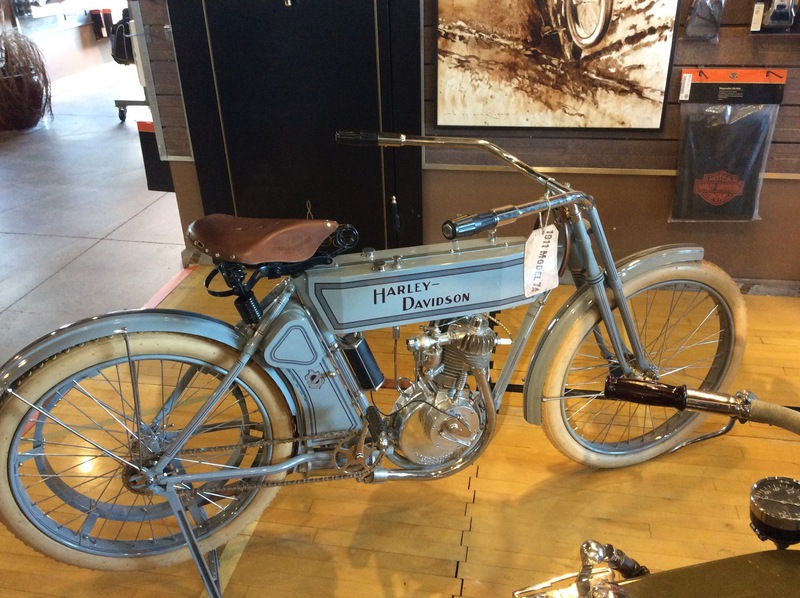 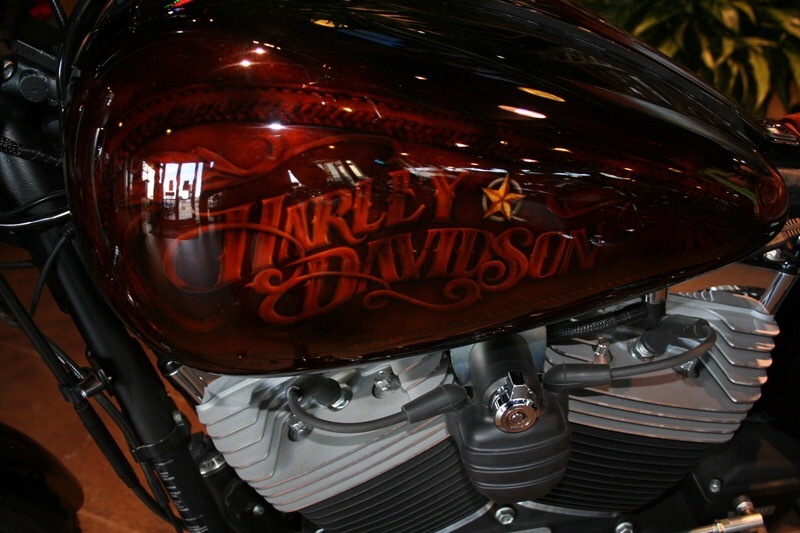 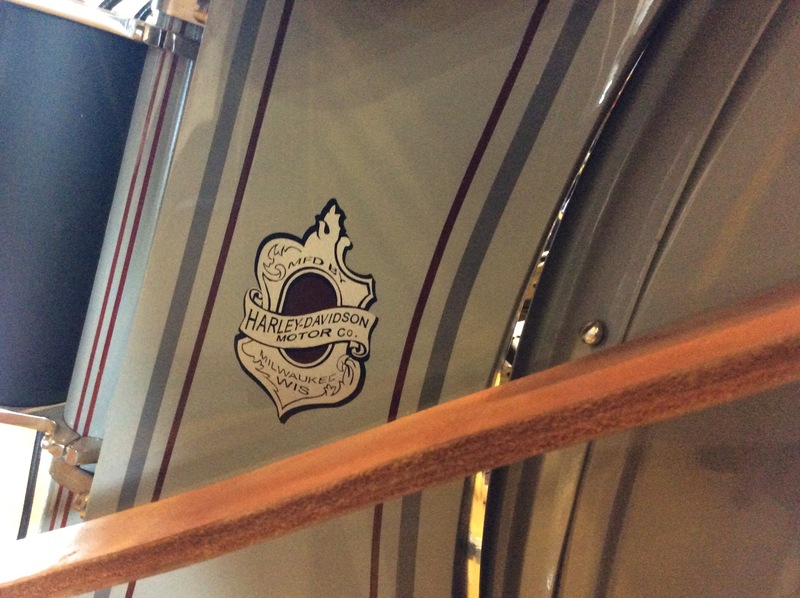 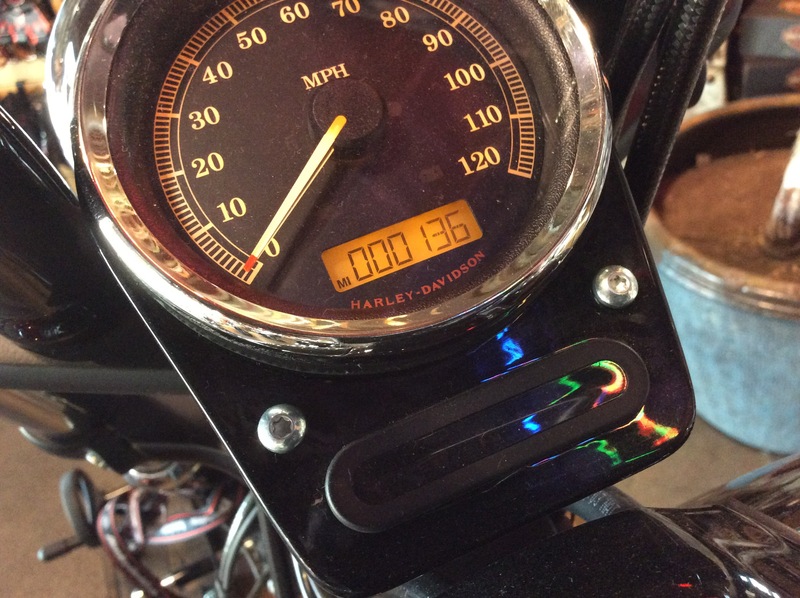 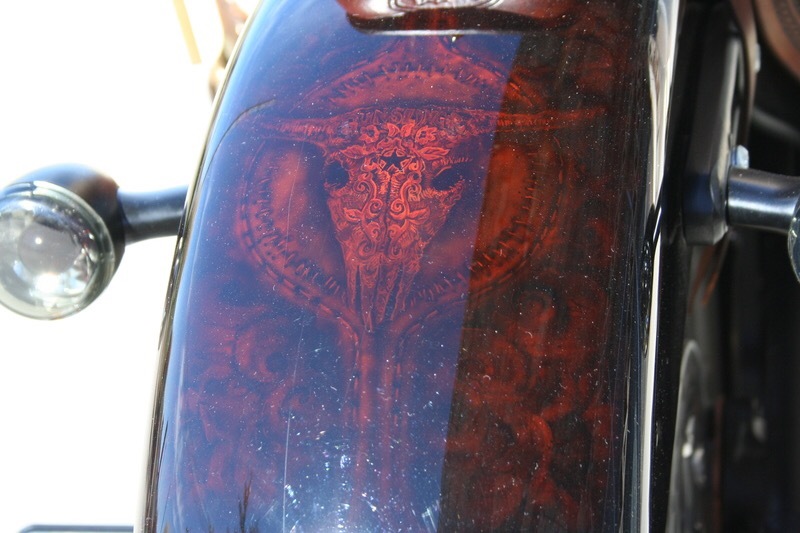 Exact bike can been seen here at Timpanogos Harley-Davidson in Lindon, Utah.